Residential apartments in HSR Layout Bangalore, has acquired the reputation as one of the ideal investment destination of Bangalore. A decade back IT boom hit the city and Property here is in demand. The gardens, the temperature, the Cosmo feel, the multi-cuisine and diverse culture around Property in HSR Layout Bangalore, just some of the reasons why people love to settle here. Plagued by some concerns, the 2BHK Property in HSR Layout Bangalore makes for a perfect destination for the investor and the settler. Job Hunting in Bangalore is an easier compared to hunting property. Use time judiciously when looking for a house; else you end in no man’s land. Choose the location and estimate your budget. 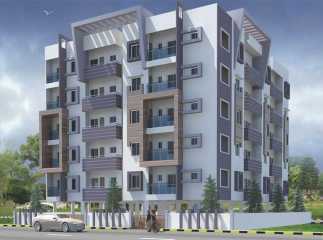 Property in HSR Layout Bangalore is the good place to put your money on.